The christening ceremony is a very special event in every family. 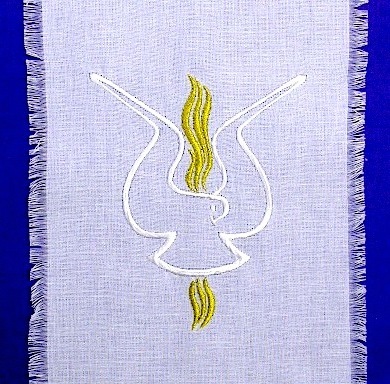 The christening towel may become a beautiful and permanent reminder of that day. 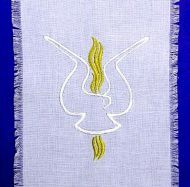 We can embroider for you top quality christening towels with unique patterns. You can choose from huge many marvellous motives. We can manufacture the towels on order, using special materials that we will offer you, or we can do the embroidery work on your own textiles. 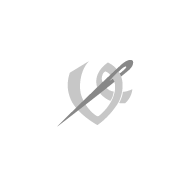 To make shopping even more pleasant, you can use the services of our e-shop Velebný & Fam, where you can order christening candles and towels, as well as other religious goods. 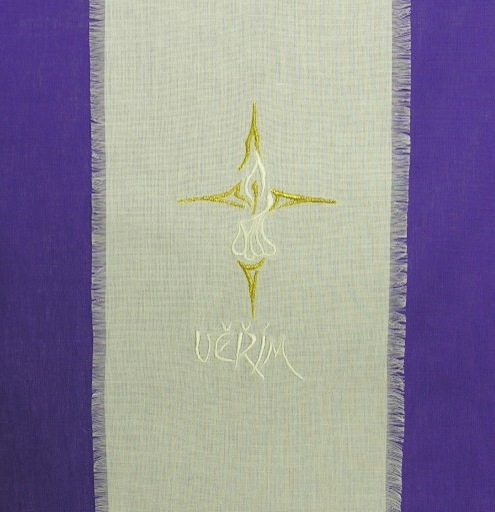 Our christening towels are on display in various patterns so that you can choose those you really like. On request, we can embroider names and the date of the christening ceremony.